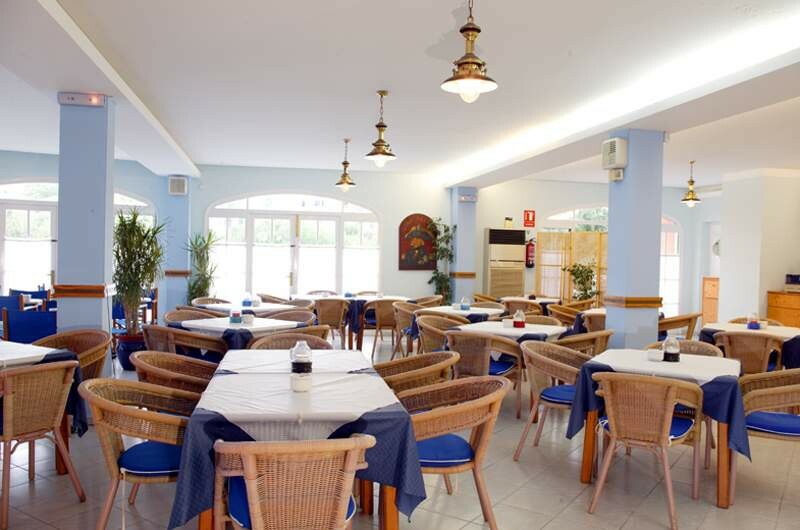 The Sa Caleta Playa is located in the charming summer resort of Cala Santandria on the southern coast of Menorca. 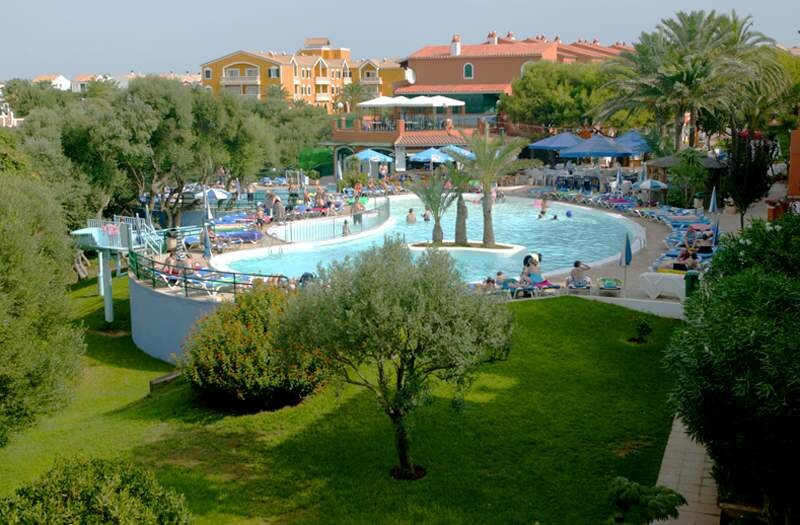 Directly by the inviting beach, this 2 Star hotel is great for couples and families with a wide range of shops and restaurants nearby and 107 attractive apartments surrounded by lovely gardens and a sparking swimming pool. Guests to the Sa Caleta Playa can discover marvellous beaches ranging from intimate coves to the glorious white sand, and visit the historic town of Ciutadella, just 5 km away. Mahon Airport is a 40 minute drive from the hotel. Local Tips: The hotel is in a perfect position to explore the popular Clot de sa Cera, well-known cliffs that are loved by many bathers and divers. Public transport departs from stops directly in front of the complex.